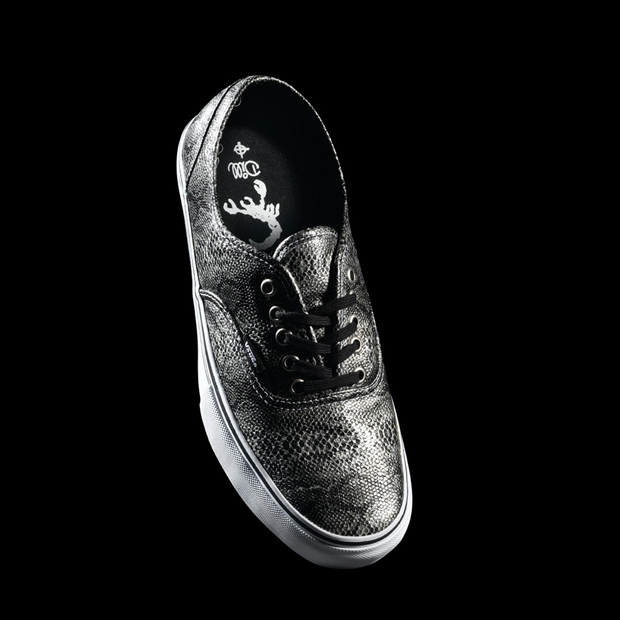 As Vans prepare for their first Syndicate drop of 2012, we can show you an exclusive first look at the footwear designed with Anthony Van Elgelen and Jason Dill. 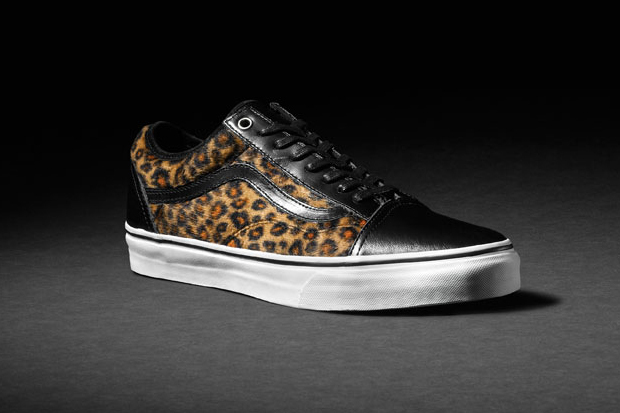 Taking three of Vans’ most classic silhouettes and sprucing them up with premium materials and some rather “out there” animal prints, this is not a drop for the faint of heart. 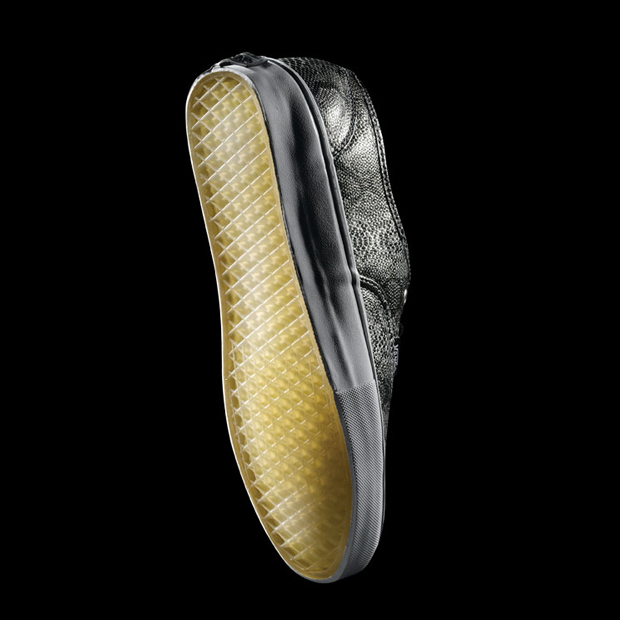 When I say premium materials, I’m talking think gauge dress shoe leather uppers and pigskin linings. You can tell the quality from these photos alone. 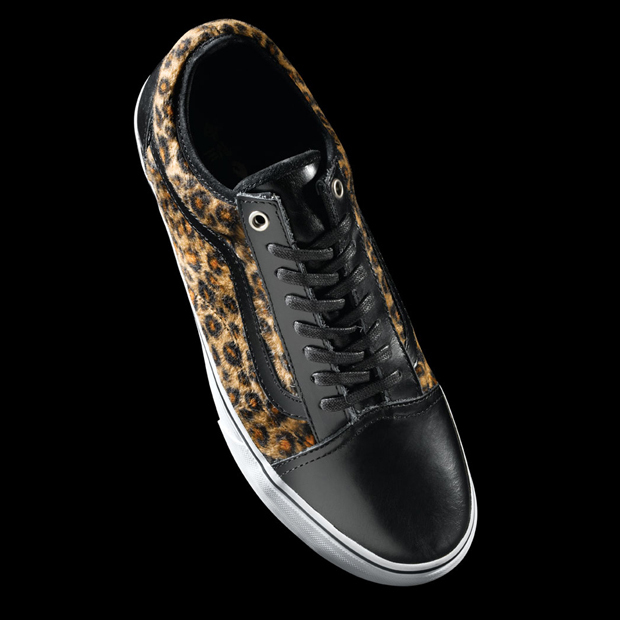 Taking two animal prints that to me are synonymous with tacky people trying to represent quality, there’s a great playful sarcasm in the use of really high end materials to pull of a faux snakeskin (Authentic Pro “S”) and faux cheetah (Old Skool ’92 Pro “S”) fur. And yes you read that correctly, not leopard print, cheetah fur. 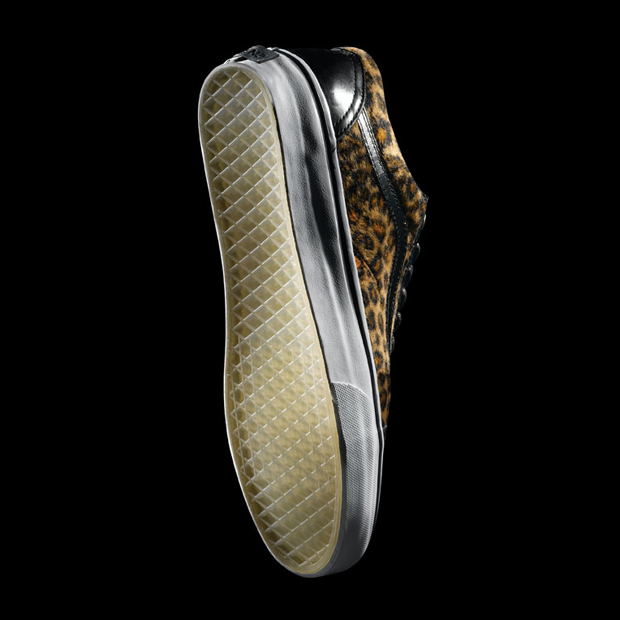 For those who aren’t quite adventurous enough for either of the patterned pieces, the AV Sk8 Low “S” is the one for you, with it’s chic black upper, cheetah fur lining and snakeskin insole. 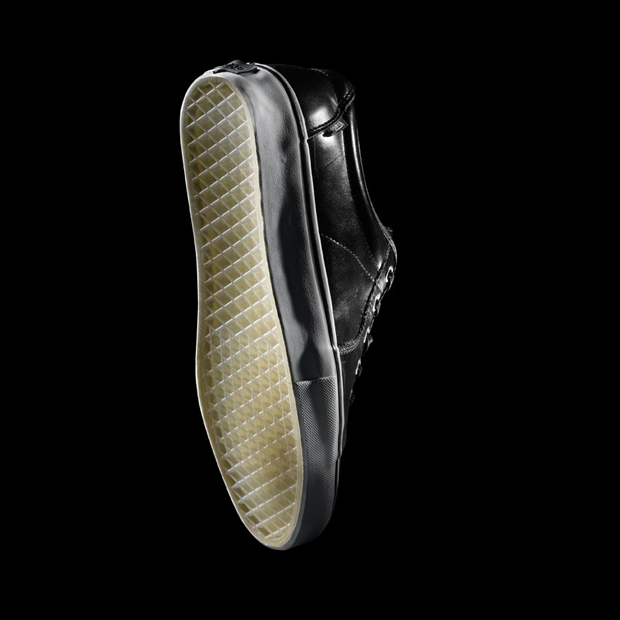 All models feature a crystal rubber outsole and project specific packaging, which unfortunately we cannot show you yet. Being a Syndicate drop, these will only be avbailable at specialty independent skate stores across the country. 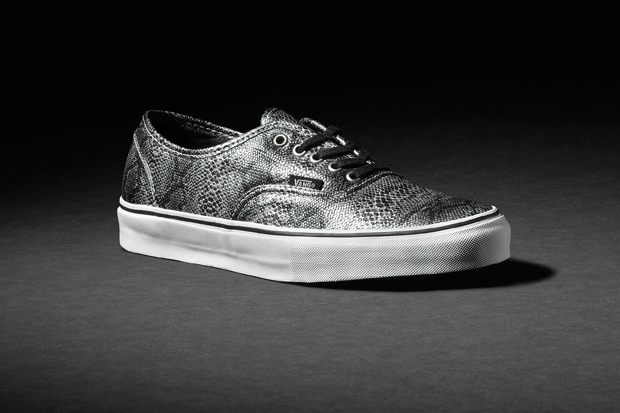 Expect to see these in-store on March 1st at Scene, Slam City, Flatspot, Fifty Fifty and Supreme London. Do we know how much roughly?